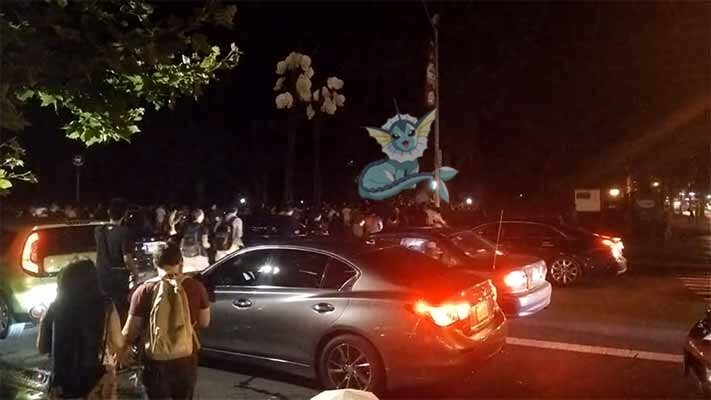 Hundreds of people gathered at the Central Park to catch this wild Vaporean that appeared up in the park around 11PM. Check out how these pokemon trainers who went wild just to catch this rare pokemon! 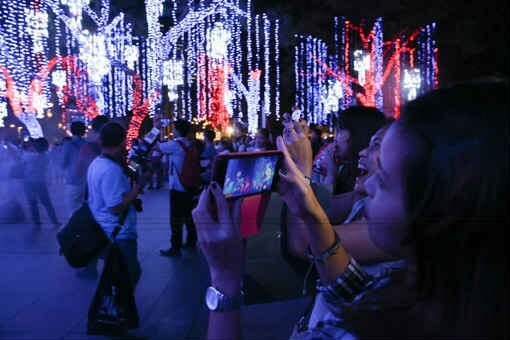 We wonder, what if a wild, rare pokemon appeared along EDSA? Hmmm..